It’s no secret that the Dairy Industry has had its challenges in the past few years. Your herd’s health and production greatly affect the money you receive in your milk check. Somatic Cell Count (SCC) is one measurement to be watchful of. SCC measures the number of cells in a mL of milk. This number gets higher when a cow has an illness or infection being fought off. While milk with low SCC is often rewarded financially, milk with high SCC will sometimes incur penalty fees. How do you keep your cows healthy? There are lots of ways: nutrition, husbandry practices, and cleanliness. Today we will be focusing on manure management. 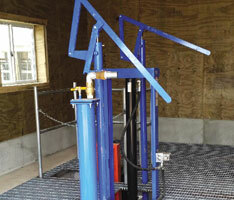 Keeping cows clean in the barn helps reduce the risk of infection. 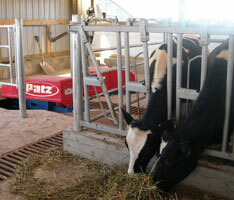 Cow hygiene is one of the reasons to keep bedding fresh and alleys clean in your barn. 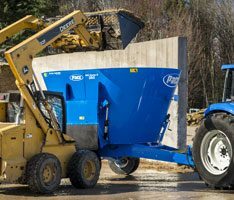 Having a complete manure management plan assures your operation knows when to change bedding, run alley scrapers, and where move manure for storage or other uses. Manure creates the perfect environment for bacteria and pathogens to grow. These organisms can cause infections like staph and mastitis in cattle. Not properly managing manure can result in cows laying and walking in manure – which could turn into an infection. Bedding must be cleaned out and changed frequently so it remains clean and dry. 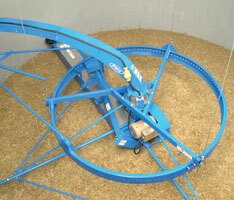 Automated alley scraper systems an easy way to manage manure in the barn with minimal labor. Program scrapers to run a routine schedule, cleaning the alleys several times a day. There is limited disruption of cow flow. Most systems (including the Patz IntelliChain™) come with safety features to prevent injuring an animal. Scrapers will move manure to a collection pit where it can be pumped out to storage or moved to a solids-liquid separation to be transformed into bedding and liquid manure for spreading on fields. 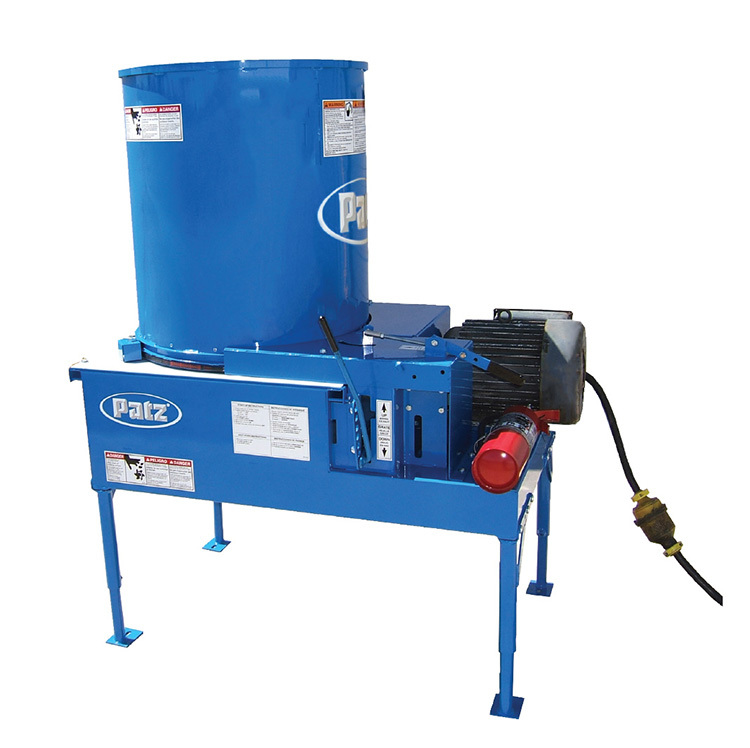 Learn more about the Patz SmartClean™ System. This entry was posted in Animal Care, Educational, Global, Health & Safety. Bookmark the permalink.